Provided there is a 2011-12 NBA Season, which I think will be locked out to be honest, here is the schedule for the NBA on ESPN. The big news here is that one of the lead analysts, Mark Jackson, has become the head coach of the Golden State Warriors. 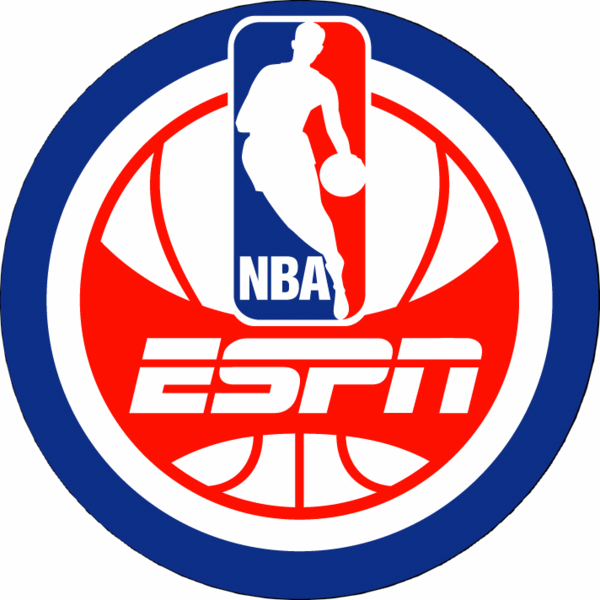 How the lead team of Mike Breen and Jeff Van Gundy will change, or not, is to be determined.